Pound Test 100 lb. 150 lb. 200 lb. 300 lb. 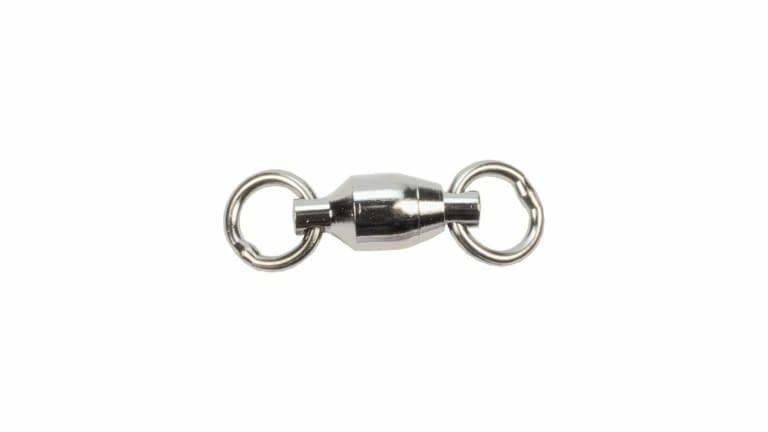 SPRO's premium ball bearing swivels offer the ultimate in smooth rotation and exceptional durability. Black finish with two welded rings.